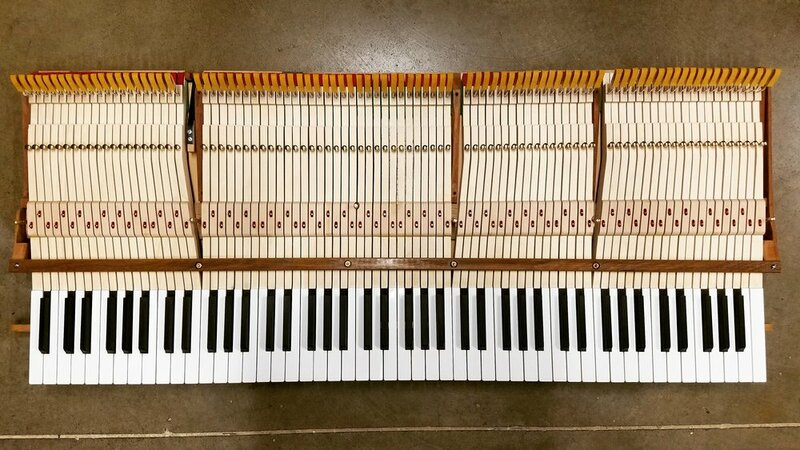 To a pianist, the keys of their piano are the conduit through which they are able to transmit their feelings, thoughts, and emotions into music. 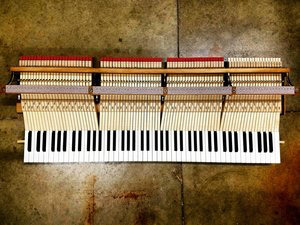 The keys are their physical connection with their ephemeral art. 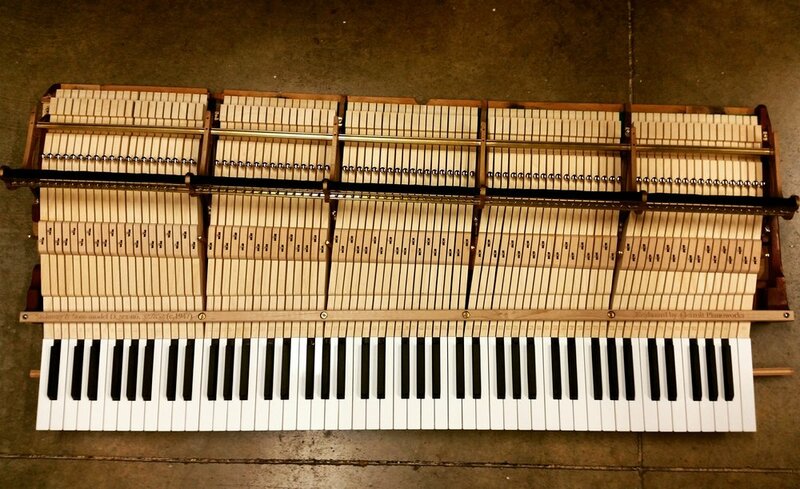 By blending the centuries-old craft of traditional piano key making, a passion for acquiring the finest materials available, along with parametric computer engineering software and cutting-edge flexible robotic manufacturing systems, Reyburn Pianoworks, in the tradition of Detroit Pianoworks, creates exquisite keyboard and action solutions for conservatories, symphonies, universities, piano rebuilders, and piano technicians from around the world. 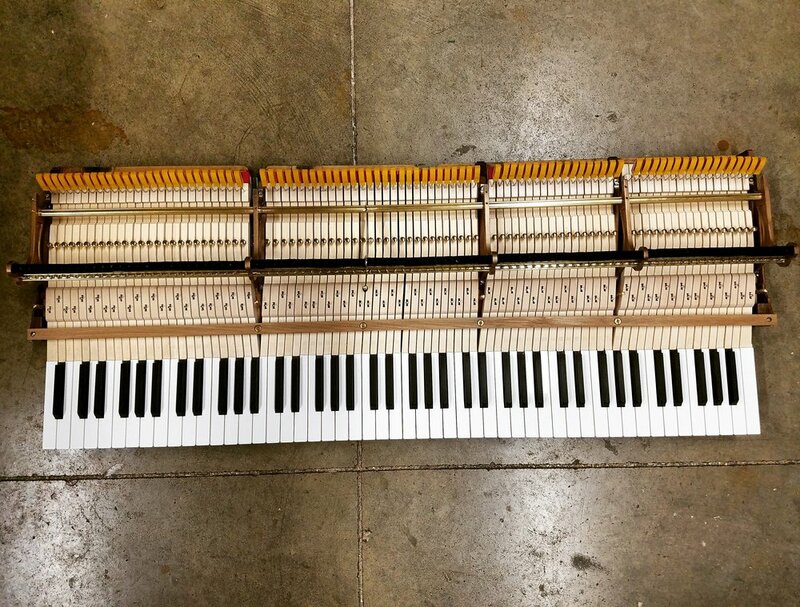 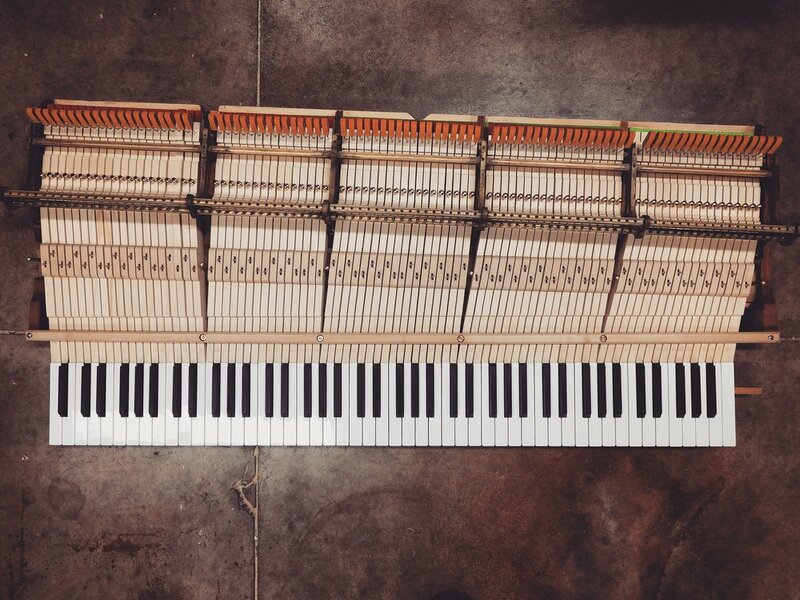 Catering exclusively to the piano technology industry, our dedicated 2,000 sq/ft key-making and piano action rebuilding facility is located in Rockford, Michigan, a suburb north of Grand Rapids. 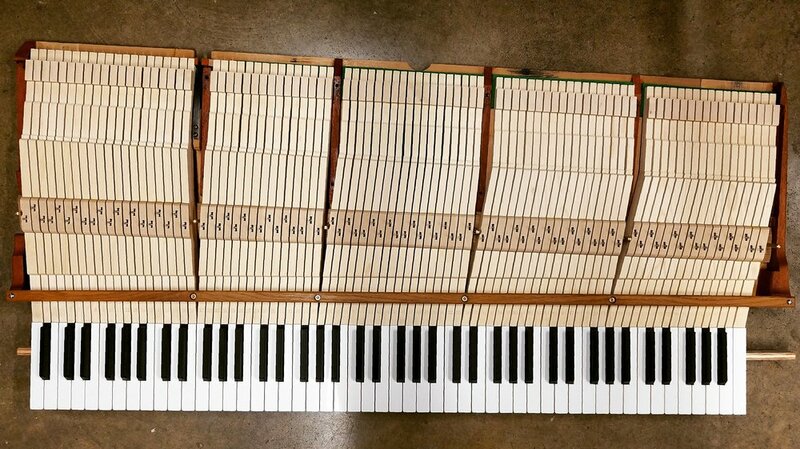 many more institutions and private homes around the globe. 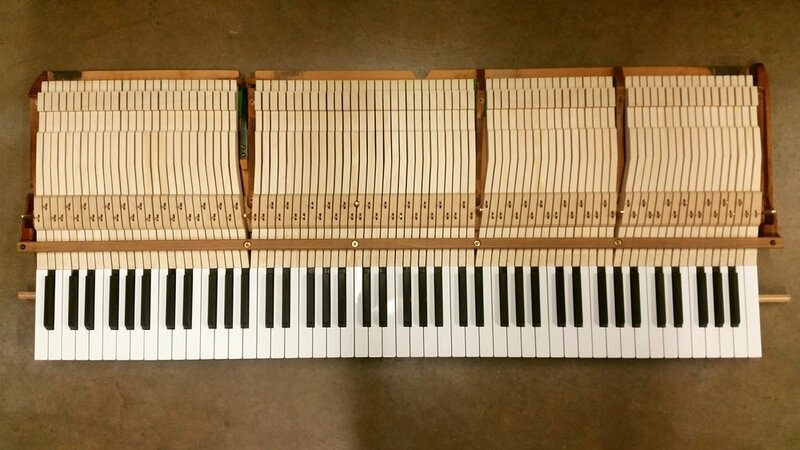 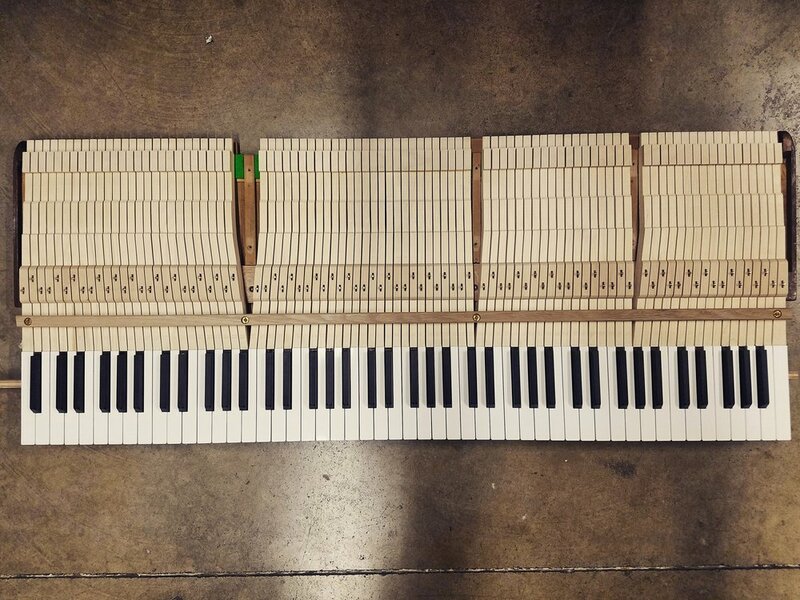 For more information about our custom retrofit piano keyboards, please contact reyburn Pianoworks by clicking here.